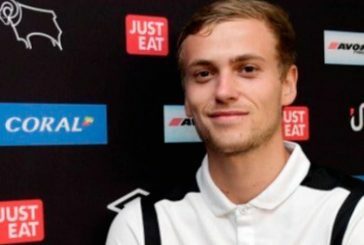 Having been involved in Manchester United’s academy since he was eight, James Wilson came through the club’s youth setup and was handed his debut in the U18s at the tender age of just 14 years old in a friendly on 31 October 2010. After regularly finding the net for the U16s, Wilson found himself in the U18 squad at the start of the 2011/12 season despite being only 15 years old. Unfortunately, shortly after his inclusion, he suffered an injury that side-lined him for a large portion of the season. 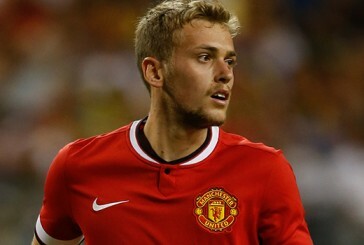 The 2012/13 season marked the first time Wilson started to attract attention from outside United’s youth setup. Having not scored in the opening five games for the U18s, he found the net five times in a 7-1 away romp against Newcastle. Wilson’s progression continued rapidly as he begun the 2013/14 season by receiving a call-up to the England U19 squad in August at the age of 17 before netting 24 goals in 29 games for the U18s, U19s, U21s and Reserves, demonstrating his ability to consistently score goals at all levels. After a season of unsuccessful, lethargic, ponderous football, the introduction of the energetic Wilson for Manchester United’s final home game of the 2013/14 season stimulated excitement amongst supporters. 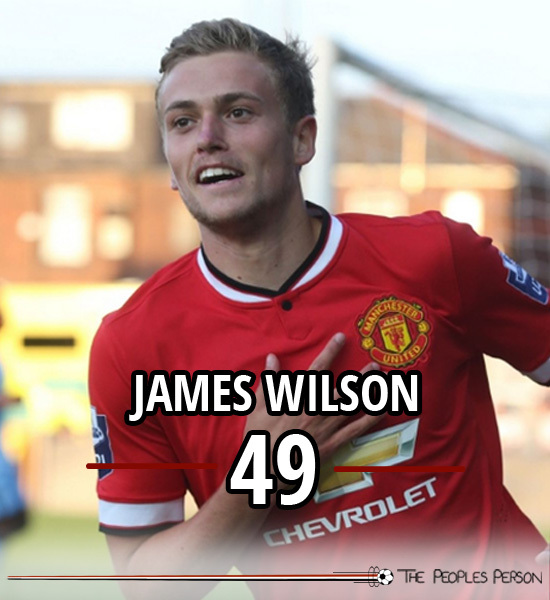 On his senior debut, Wilson produced a fantastic performance, scoring 2 goals in a 3-1 win over Hull City. The 2014/15 season has seen Wilson become a regular sight amongst the United first-team under Louis van Gaal.